Love your cat but hate the smell of their litter box? 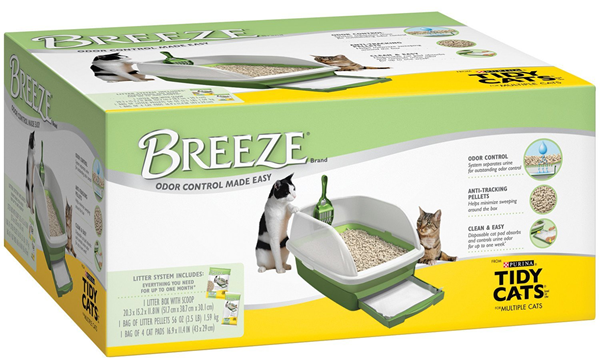 Check out the deal on this Tidy Cats Breeze Litter Box Kit System. It’s currently on sale at Amazon HERE for $29.99 ($14 off the regular price of $43.99) and it’s eligible for Free Shipping! This cat litter box system has 3,600+ customer reviews with a 4.6 out of 5 star rating, and is designed especially with odor control in mind. 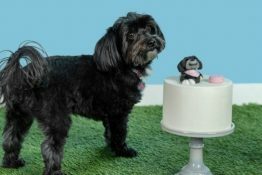 Instead of traditional clay litter, the BREEZE Litter System uses specially designed, cat-friendly litter pellets that are 99.6% dust free and anti-tracking. The pellets allow urine to pass through, while leaving solid waste on top for quick, easy removal. The urine is quickly absorbed by the odor-controlling disposable pad. 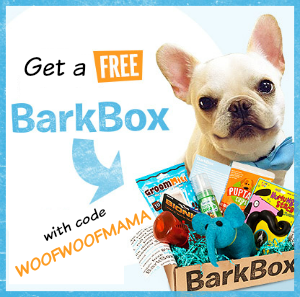 Go HERE to read the Amazon customer reviews and get the deal. Just a reminder that as with all great deals, this one is subject to change at any time. Always verify the price in your shopping cart before completing your transaction. 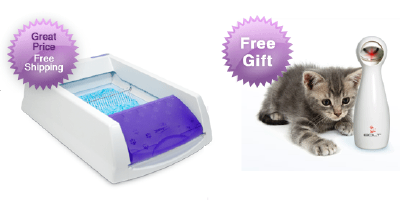 Hate dealing with your cat’s litter box? 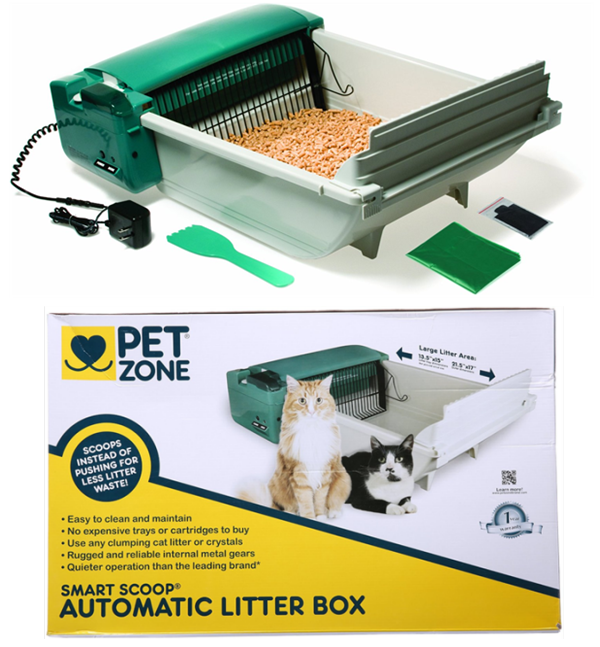 Scoop up a deal on this Smart Scoop Automatic Litter Box from Pet Zone. 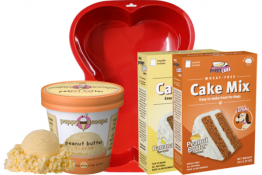 It comes with one month’s supply of 6 no-touch plastic bags which are replaceable for WAY less than the expensive trays and cartridges some other brands use. It works with any clumping litter and is reported to be over 4 times quieter than the leading brand so as not to disturb your fussy feline. The Amazon price is already quite a deal considering the regular retail price is $129.99, but if you hurry on over right now, you can get an additional 20% OFF when you click to clip the Amazon Digital Coupon shown in the product description. See the photo below for coupon button location. 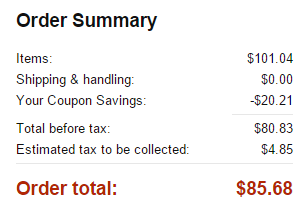 Once you clip the coupon, the price drops from $101.04 to $80.83 before tax. Free shipping is included, so depending on sales tax for your state, you’ll end up snagging this deal for about $85 shipped! Visit Amazon HERE to read the full description, check out customer reviews and snag the deal for your cat or kitten! 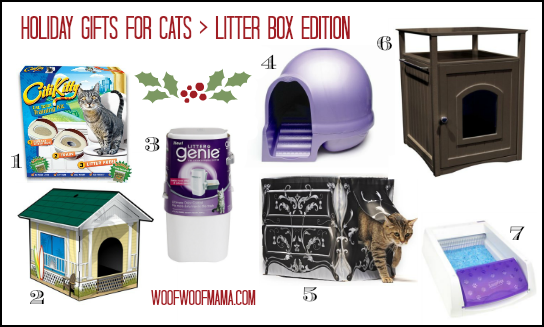 Holiday Gift Ideas for Cats: Litter Box Edition! Wondering what to get the cat that has everything? 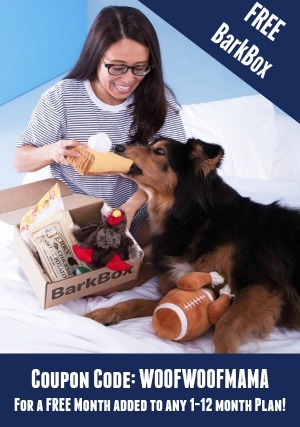 Why not upgrade their litter box or get them a fancy new cover for their existing one. Your cat is probably the King or Queen of the castle anyway, so why not give your refined feline a throne worthy of their station in life! 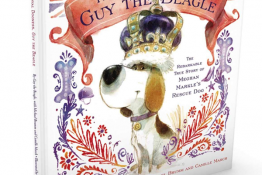 The links and prices shown are lowest available at time of publication and include special offers, sales and include free shipping whenever possible! 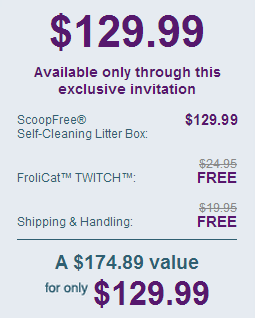 Scoop Free Self-Cleaning Litter Box $99 + Free Shipping and Free Laser Cat Toy! Here’s a great gift idea for any Cat People on your holiday list! 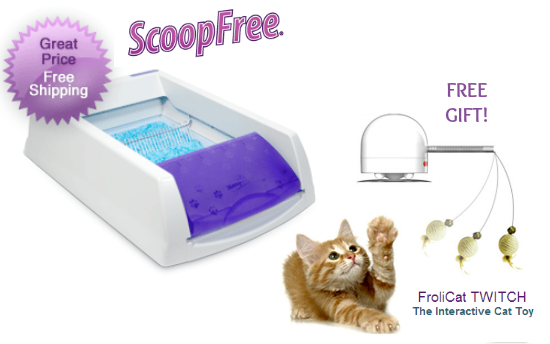 Scoop up a deal on this Scoop Free Self-Cleaning Litter Box System! 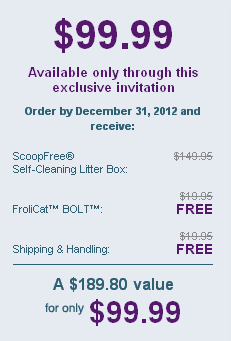 It’s $99 including FREE Shipping plus you get a FREE Interactive Cat Toy, the FroliCat Bolt Laser Toy ($20 Value). The whole thing is a $189 value. NOT having to scoop and clean the litter box…PRICELESS!